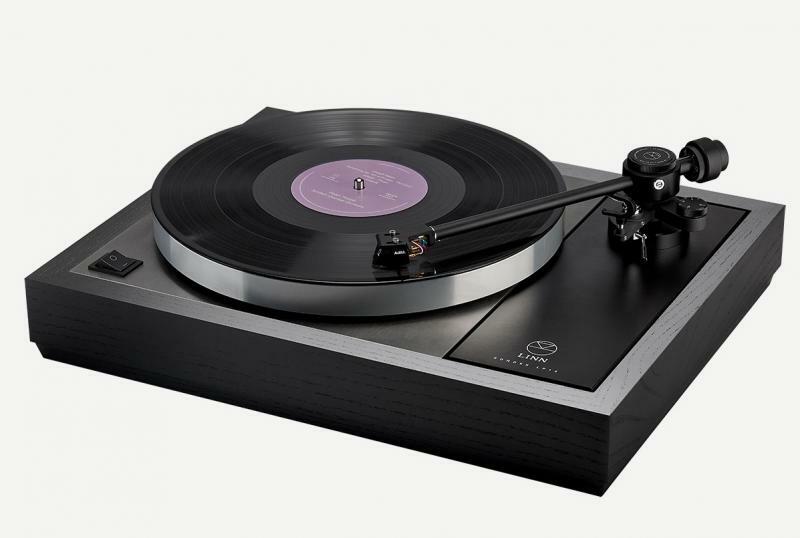 The ideal first step into high performance vinyl playback, Majik LP12 uses carefully selected Linn-engineered components to let you experience the iconic LP12 in an affordable package. It includes Linn’s latest sandwich-construction aluminium sub-chassis, patented single point bearing, and internal low noise power supply. As of December 2018 Linn have upgraded the Majik LP12 with their new improved Majik tonearm. Linn’s Adikt moving magnet cartridge completes the deck.